Water damages aren’t necessarily the ones that come off as a tsunami and end up ruining the entire surface. They’re most likely the ones to start out as something so tiny, and then end up in something extremely big. Is your water line leaking, or lately the toilet has been overflowing? If any of this is the case, then it needs immediate addressing. 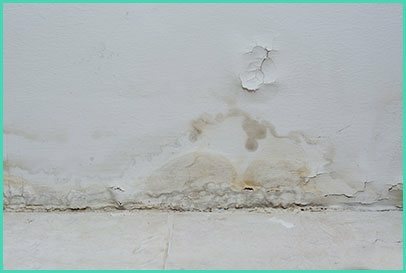 West Palm Beach Restoration Company is a reputed water and fire damage restoration company in the area that possess about two decades of experience in the field. Regardless of how great the extent of the help you need, or where in the locality, we will be at your doorstep responding in a span of 30 minutes. 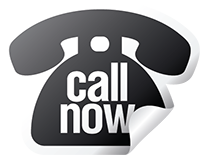 All you need to do to receive our help is to call us on 561-404-8238! It can either be your dishwasher, washing machine or bathtub that’s overflowing, regardless of which one, they are all extremely common. You never know when things go berserk with the water connections. It can be apparent overflowing or hidden water discharge in your bathrooms or kitchen; in either case, when the damage is done, it’s quite massive. 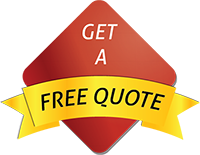 No matter how small the water leakage issue, get prompt help from the professionals. 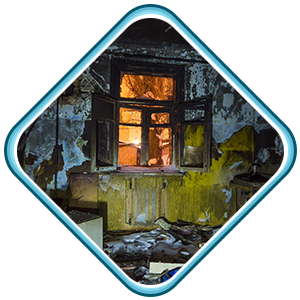 The entire process of restoration begins with identification of the source of water damage. It’s because not all the leaks are visible. Our advanced equipment such as the thermal imaging camera and acoustic equipment comes in handy during these times. Using these we identify, apply the right fix, and then dry out the surface completely. In case we spot mold formation, then we ensure to eliminate it. It is often one of the most unpleasant sights or happenings, but when the water comes up in your house’s washrooms or other places, then these are from your drainage systems. This water is extremely hazardous as it is filled with bacteria and other harmful microbes. The first step to fixing any issue is to identify the root cause of it. Once we learn where the issues lies, then we can proceed with fixing the problem. The sewer system could have aged or the pipes may have been clogged with debris or other substances that are insoluble. Figuring out the issue is the massive step, and once we do it, we will extract water and the property will be dried out and decontaminated thoroughly. Once we inspect the damage, we will pump out all the stagnated water and then run your property through intensive drying process. We then move on to dry out the floors, and other items that have become wet due to the ramifications of the disaster. We try our best to salvage as many items as possible, and decontaminate the environment to the best extent. Get our help in West Palm Beach, FL area to deal with the water damage! Call now on 561-404-8238.